Time to make the most of the longer days with this White Company beautiful garden furniture, plump seat pads, picnic blanket (finished with a waterproof reverse), torch lanterns, acrylic glassware (that imitates real glass) and much more. 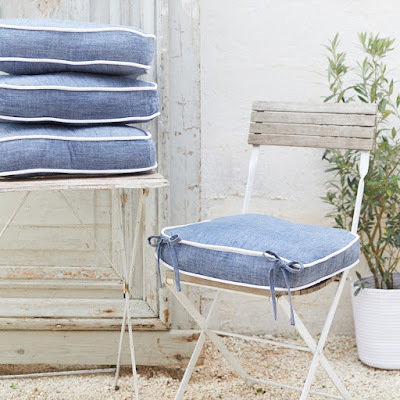 The White Company have worked hard to re-create a seat pad so that it’s just the right size for most kitchen and garden chairs. We love the elegant simplicity of this design and the laid-back style of the gorgeous new denim-look fabric, which is especially striking when set against white furniture. Made from cotton-linen with 100% polyester filling, each seat pad is finished with classic white piping. 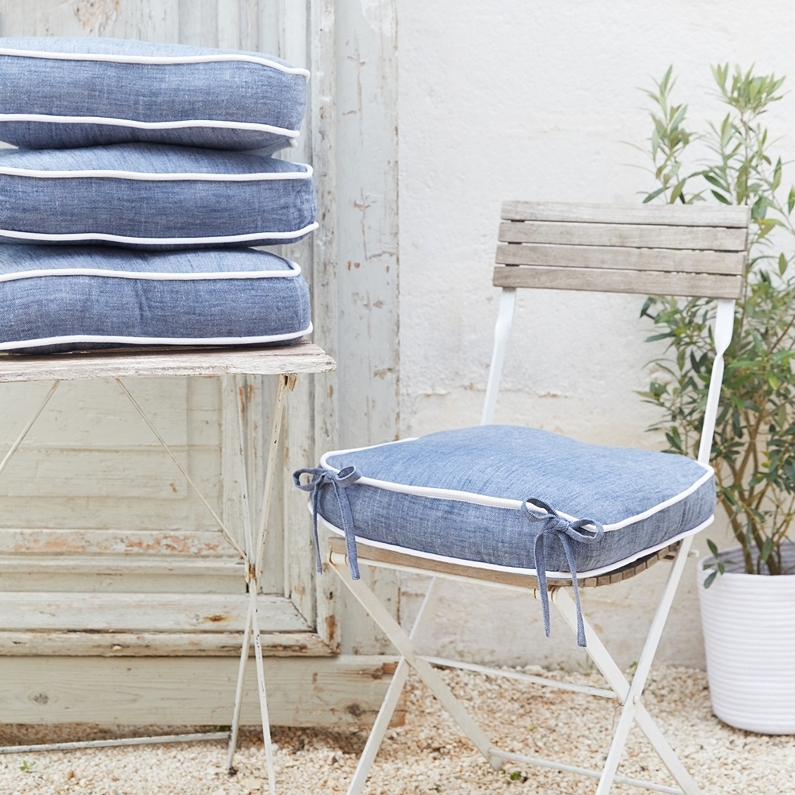 With hardwearing ties to secure onto the back of a chair, these four cushions are perfect for everything from family dinners to garden parties. We think this gorgeous picnic blanket is a true Summer essential. Woven in the UK, the front is made from soft wool, while the practical reverse is made from waterproof polyester. 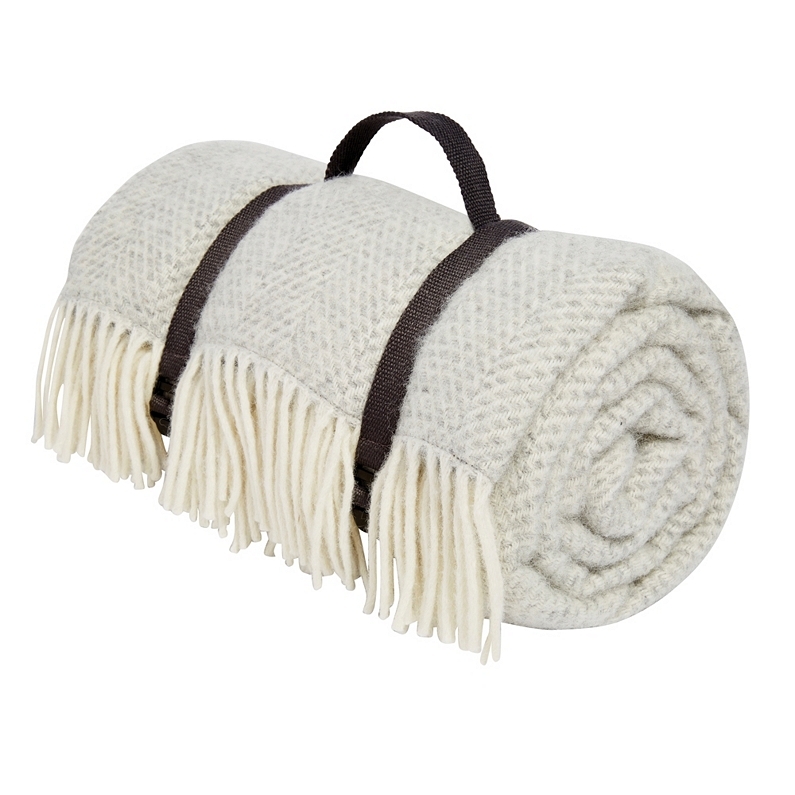 We love the grey and alabaster woven pattern (on the front), plus the stylish fringed edging and practical double strap, which makes for easy carrying. The perfect addition to your picnic setting, it’s great for when the evenings get a little chilly. Designed to hold one pillar candle, this traditional lantern looks elegant placed either side of the front door, on outdoor steps and beyond. 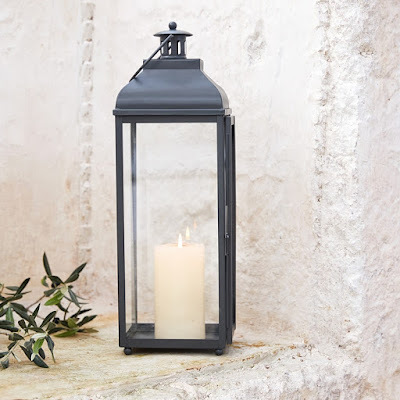 Handmade in India, it features a hinged door that you can open, to place a pillar candle inside, and cut-out detailing in the chimney to help create a warm glow. 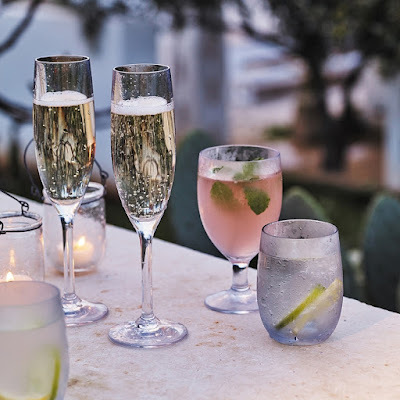 Perfect for picnics, outdoor dining and garden parties this premium champagne flute is made from robust polycarbonate that looks incredibly glass-like and has a high-quality weighty feel. Generously sized, we love to use this to enjoy an extra-long champagne cocktail under the warmth of the sun. If you’re looking for a piece of outdoor furniture you’ll love all-season long, this is it. This timeless-deckchair design comes in a generous love-seat size, making it the perfect place for one or two people to unwind in the afternoon sun. 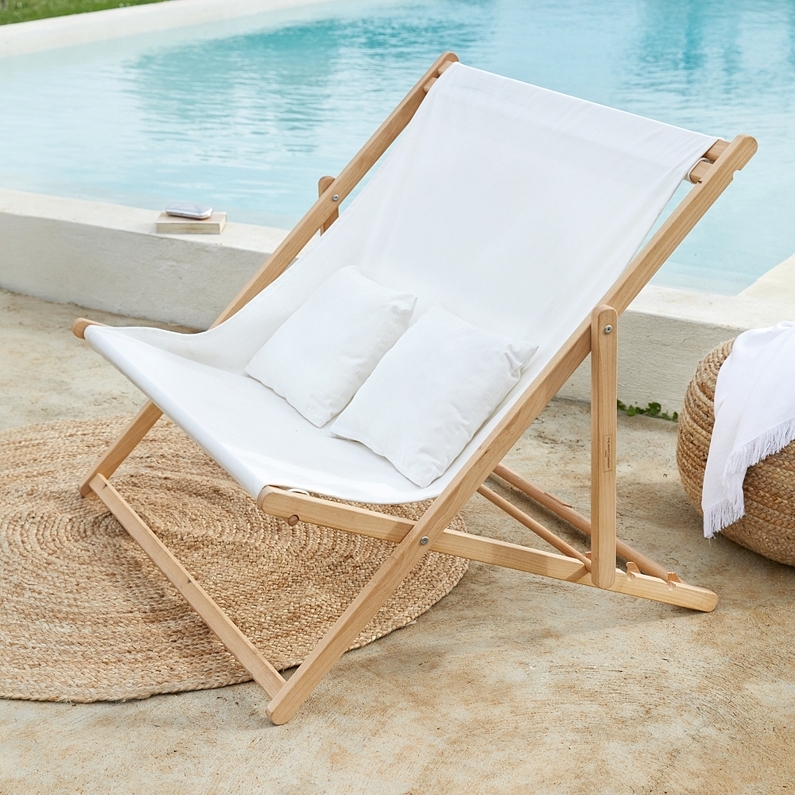 With a quality beech-wood frame, removable cotton sling (which can be machine washed) and two matching cushions, it will add luxury style and comfort to any garden. 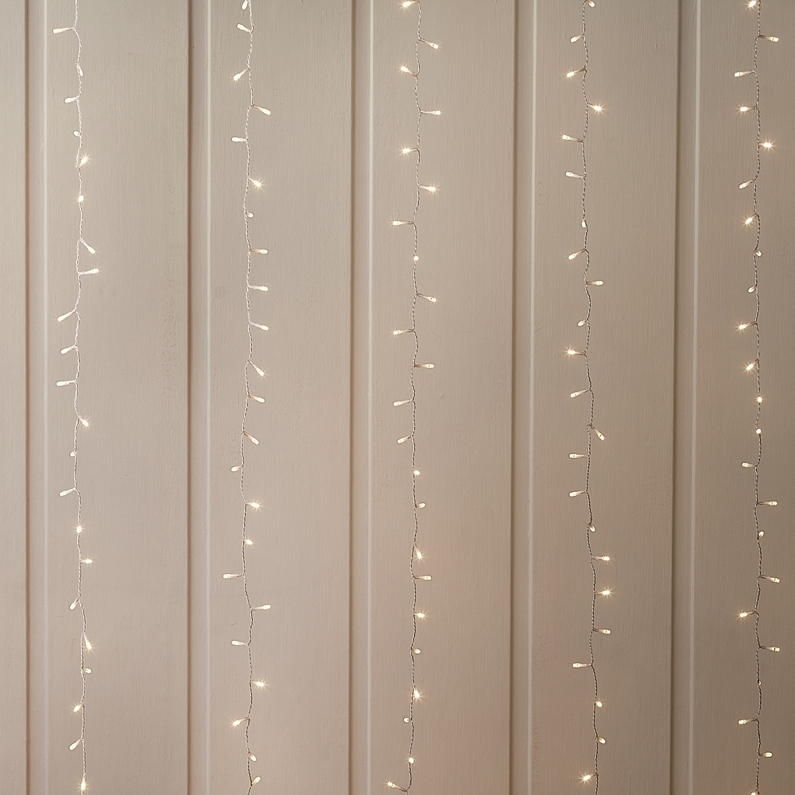 Make your home look truly enchanting with this statement-making curtain of lights. 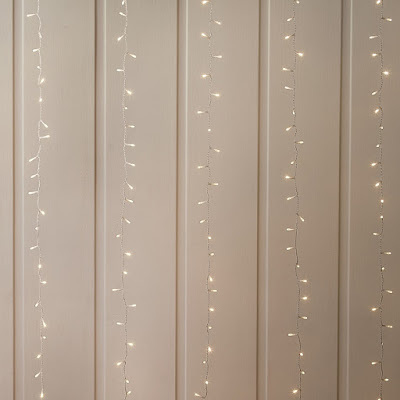 Made with 500 warm white bulbs, which sparkle down nine cascading strands (each 2m long), it’s designed to hang from any wall to create instant ambience. Complete with a timer, these lights can be set to automatically turn off. Hanging hooks not included. 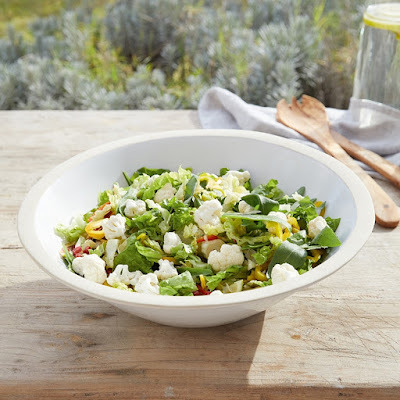 Handmade in Portugal – one of the world’s finest producers of earthenware – from robust local clay, this rustic-looking serving bowl features a gorgeous white glaze and an unglazed rim, which showcases the clay’s natural beauty. 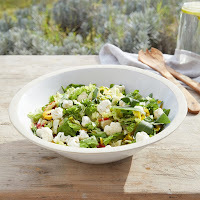 This bowl is perfect for serving salads, using as a fruit bowl or simply placing on your table as a stunning centrepiece. 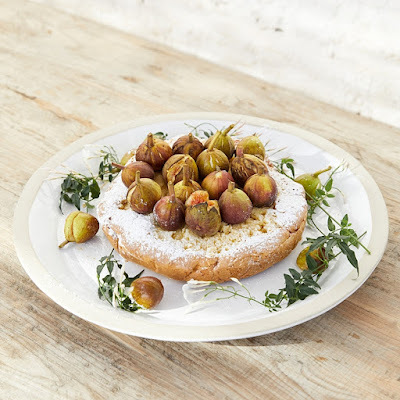 Handmade in Portugal – one of the world’s finest producers of earthenware – from robust local clay, this rustic-looking serving bowl features a gorgeous white glaze and an unglazed rim, which showcases the clay’s natural beauty. 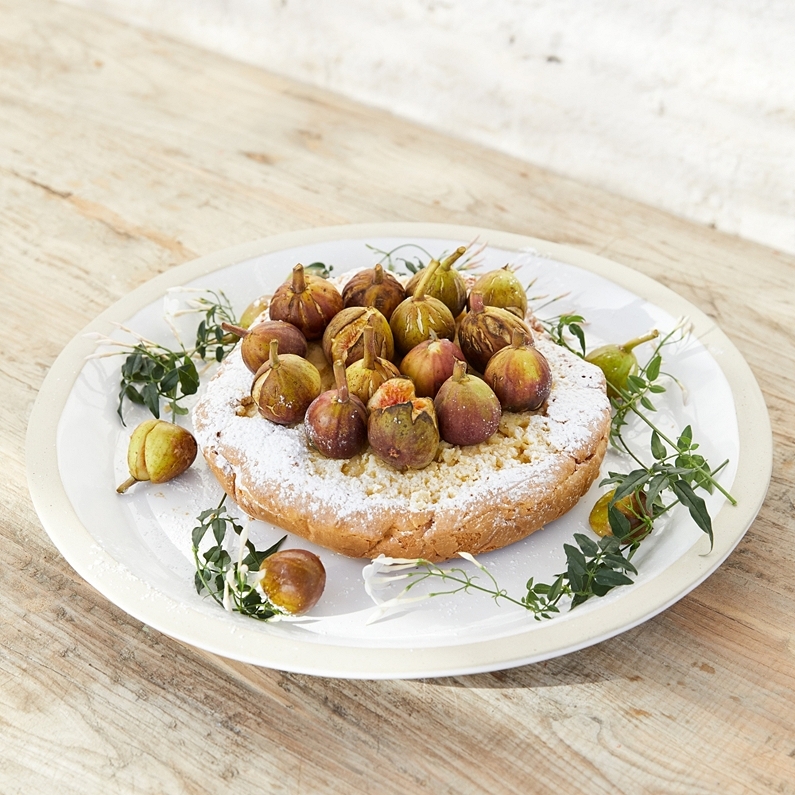 We love using this to serve everything from cheese and mezze to bread, cakes and more when hosting.